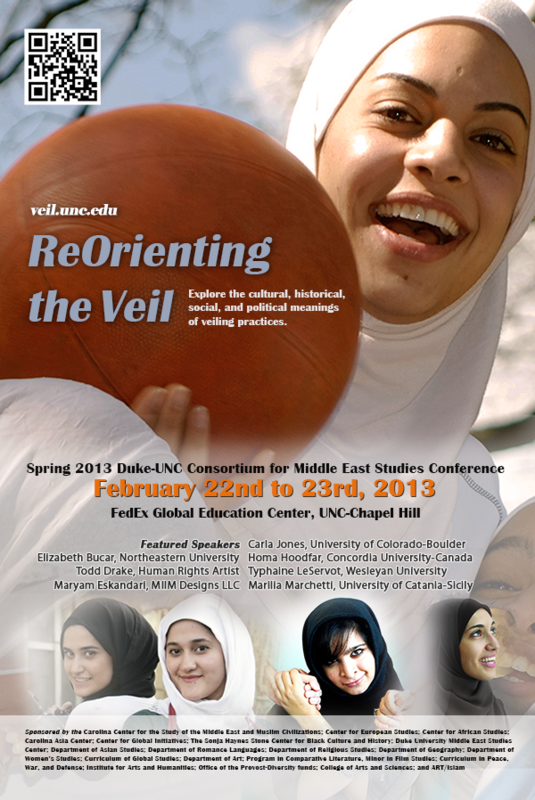 The 2013 Duke-UNC Consortium Conference focused on Muslim women’s veiling practices in transnational contexts. The one and a half day conference was a forum for an interdisciplinary discussion of the cultural, religious, historical and political meanings of the Muslim headscarf. It was addressed to the NC scholarly communities, to undergraduate and graduate students as well as to NC K-12 and community college teachers and the public at large. This conference provided NC K-12 teachers an opportunity for professional development and continuing education credits. 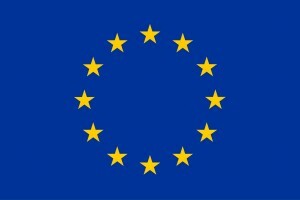 In the last four decades we have witnessed increasing social and religious conservatism in both Euro-American and Muslim-majority societies, juxtaposed with a global situation in which women’s right to wear the headscarf has become a touchstone for issues and debates of various kinds. The veil has become a topic of fiery political debates across the world in the last two decades with racial or religious profiling becoming more commonplace, while Muslims have also developed a burgeoning veiling fashion industry involving Muslim as well as non-Muslim designers and manufacturers. Today, companies that specialize in women’s “Islamic” fashion publish catalogues and organize fashion shows; internet sites sell products to Muslim women all over the world; Muslim women’s lifestyle magazines feature advice about fashion trends. These developments raise questions about the intersection veiling and fashion. The Muslim headscarf, or “veil,” has become the stuff of artistic production and religious debate. It features in visual art, caricature, literature, and stand-up comedy, always negotiated, invested with meaning, and contested. It is thus politically, socially, and intellectually imperative to gain a deeper understanding of what the dynamics of veiling are. Such an understanding promises to lead to a more complex view of Muslim women and of Islam in general, and it constitutes a necessary background to more productive and informed discussions over national and foreign policy and the role of religion in the public sphere. 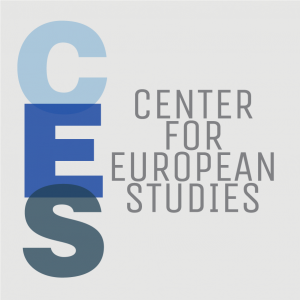 The goal of this conference was to provide a scholarly forum where nationally and internationally renowned scholars and artists presented their most recent research on veiling in the Middle East, in Europe and the USA. Each presentation was followed by a response from a local faculty and a Q&A. The relatively small scale of the conference offered plenty of time and space for discussion, as well as opportunities to learn about veiling from uncommon perspectives (fashion, art, poetry). In addition, we exhibited some of Todd Drake’s Self Portraits of Muslim-Americans. Conference participants were also invited to a tour and discussion of a study gallery at the UNC Ackland Art Museum (http://www.ackland.org/index.htm) that has been partly curated by the conference organizers on the theme of veiling. The conference offered educational opportunities with a display table featuring different types of veiled Muslim dolls (Fulla, Razanne, Sara and Dara), cultural resources, including headscarves, abayas, niqabs and chadors, which participants could try on. 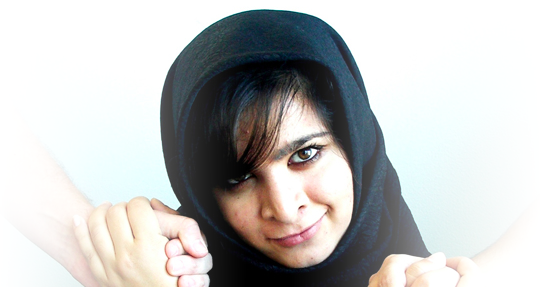 It also offered pedagogical resources to teachers who wanted to focus some class sessions on veiling such as Banu Gökarıksel’s website on veiling and fashion (http://veilingfashion.unc.edu/), and Sahar Amer and Martine Antle’s revised pedagogical website “ReOrienting the Veil” (https://veil.unc.edu).